The Lost Cinema is proud to announce that they will be visiting the stunning grounds of Sudeley Castle over the August Bank Holiday weekend. 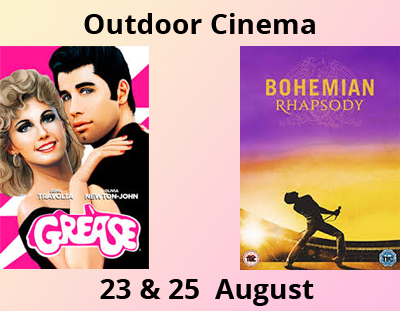 They will be screening two fantastic open air movies for your enjoyment. Will you be joining them? 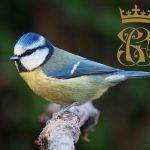 Located in the heart of the Cotswolds, Sudeley Castle & Gardens has played an important role in England’s history for over 1,000 years. The castle is surrounded by a breathtaking 1,200 acre estate and ten award-winning gardens. The screening will take place on the north lawn set between the castle and the tythe barn.